Beecher Ousley, age 80, of Martin, KY, passed away Thursday, January 24, 2019 at the Prestonsburg Health Care Center, Prestonsburg, KY. 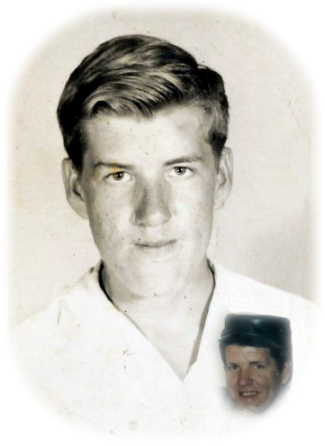 He was born May 3, 1938 in Martin, KY, a son of the late Oscar and Rosie Campbell Ousley. He is survived by two brothers; Dormal Ousley, Martin, KY and Delano Ousley, Printer, KY, two sisters; Alma Jean Kost, Cleveland, OH and Bonnie Condra, Winchester, KY. In addition to his parents, he was preceded in death by two brothers; Miley Ousley and Cornealis Ousley and one sister; Mavis Spriggs Hicks. Funeral service will be conducted Sunday, January 27, 2019 at 11:00 a.m. in the Hall Funeral Home Chapel. Burial will follow in the Ousley Family Cemetery, Martin, KY, visitation is from 6 until 9 p.m. Saturday at the funeral home, under the professional and dignified care of the Hall Funeral Home, Martin, Kentucky.